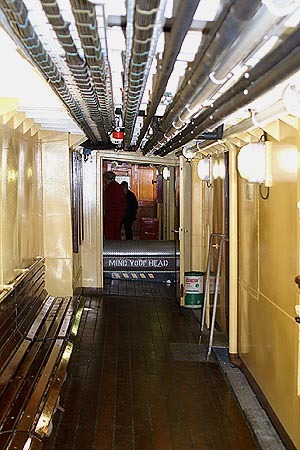 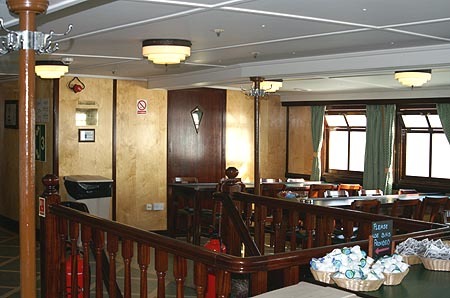 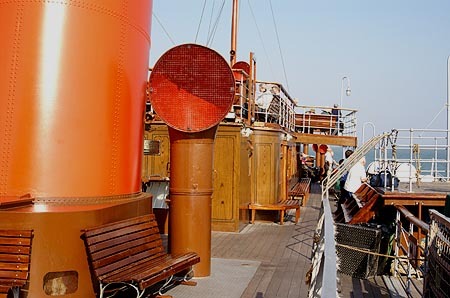 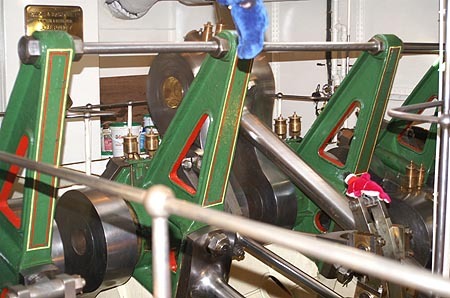 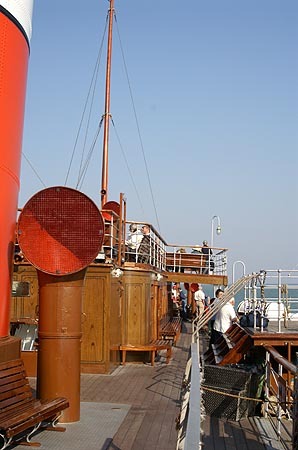 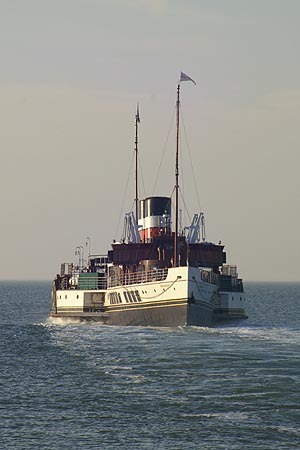 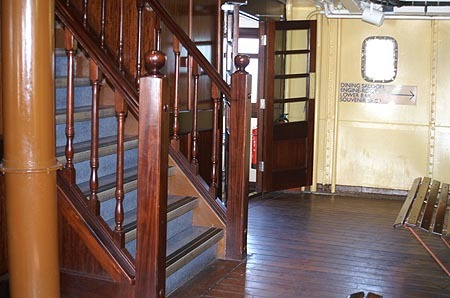 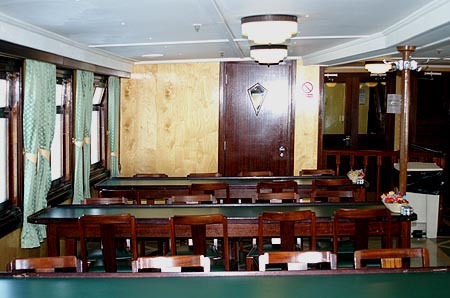 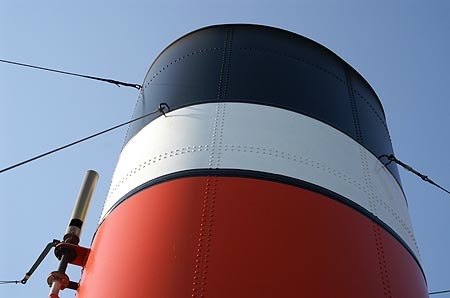 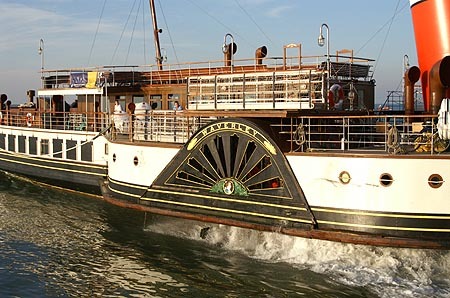 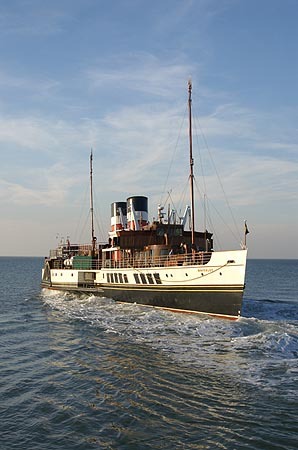 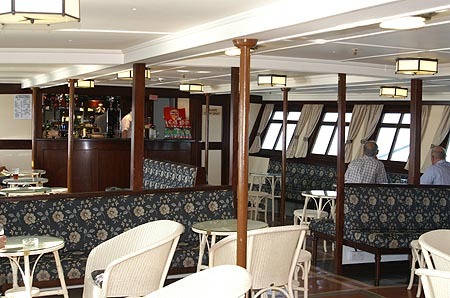 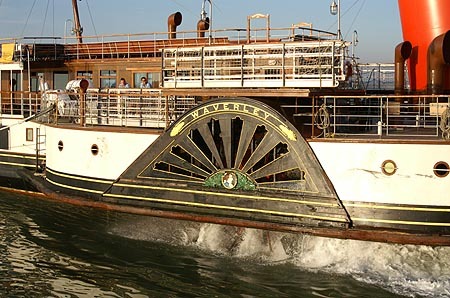 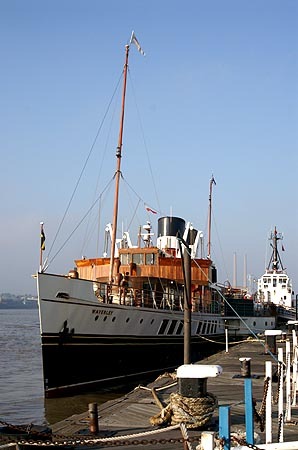 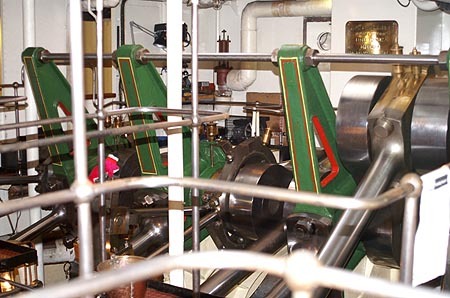 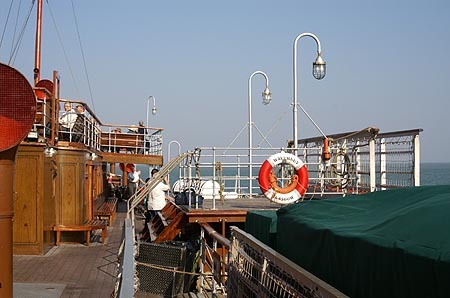 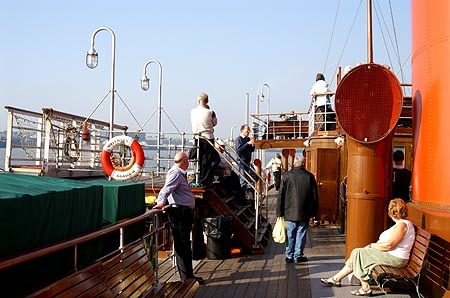 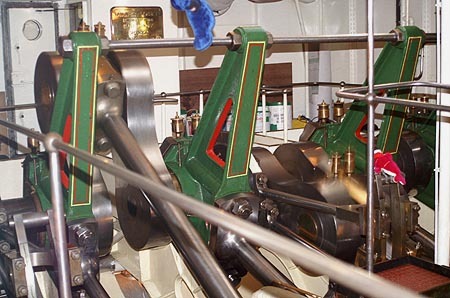 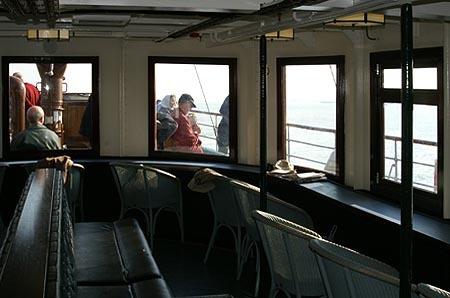 This page is devoted to photographs taken on a Thames cruise in 2005 of the Waverley Excursions preserved paddle steamer Waverley. 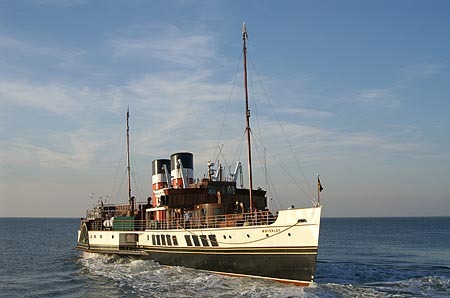 This page shows images of Waverley. 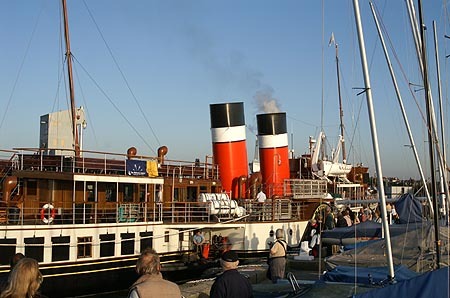 Waverley: Thames Cruise: 2 shows other ships and maritime scenes from this cruise. 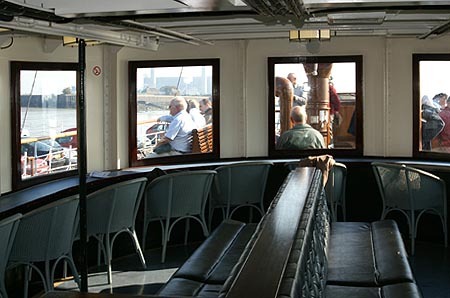 Waverley Photographs - 2005: Thames Cruise: 1 - this page!